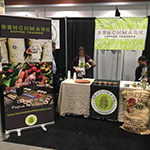 Do you need a signage solution that allows you to accurately reflect your brand for a special event, tradeshow or promotion? Custom signs and graphics by Capstone Signs & Graphics are the solutions you need! The signage experts at Capstone Signs & Graphics craft custom and specialty signage elements based on your unique design ideas and specs. Whether you need custom banners, address signs, or vinyl graphics for your home, club or organization, we will create the impactful custom signage that helps get the attention you want with our eye-catching signage options! 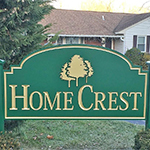 A professionally made custom sign is one of the best investments you can make. 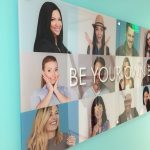 A custom sign allows you to display your business brand and personality professionally while increasing brand visibility and improving customer perception. Capstone Signs & Graphics is eager to show you how our custom signage solutions can help you! Standing out from the crowd and apart from surrounding businesses can be challenging. With professionally made custom signs, you can achieve that goal. 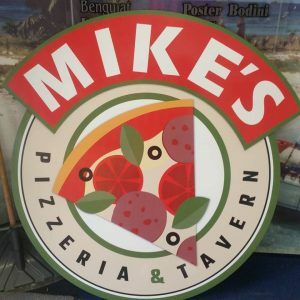 Effective signs introduce your business to potential customers and build the reputation you need to establish your brand professionalism. 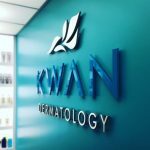 The signage specialists at Capstone Signs & Graphics will use your vision to create the functional sign elements you need to promote your business effectively. 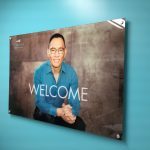 Our designers are skilled at interpreting your ideas and thoughts and turn them into an impactful, eye-catching signage solution. Whether you need a single sign, a collection of signage, a towering pole sign, or a cohesive wrap for your fleet of commercial vehicles, Capstone Signs & Graphics is eager to tackle your challenges and deliver the results you need! When establishing yourself as an expert in your industry, eliminating brand confusion is essential. Custom signage not only helps you achieve that but also helps to manage the public’s perception of your business. Cohesion throughout your marketing and branding endeavors is best achieved through custom signage. Not only do you build the repetition required to reinforce brand recognition, but you also reflect the level of professionalism of your business. 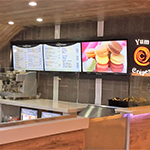 Capstone Signs & Graphics provides the business signage solutions you need to support your business growth regardless if you’re a mom-and-pop shop or an established franchise. With nearly limitless options for how custom signage can be used to promote business growth, the professionals at Capstone Signs & Graphics will help you find the best solution to fit your location, budget, and goals to create the impact you need to capitalize missed opportunities. 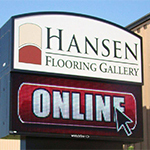 We believe custom interior signs and exterior signs provide the best solution to any business need. We work with every client personally to create the signage they need whether that is one sign or 50 signs. 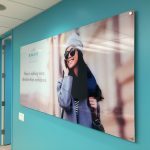 When you want to display the personality of your brand and business, Capstone Signs & Graphics will deliver the results you need to do that and more! Your signage tells the general public about who you are and what you do. 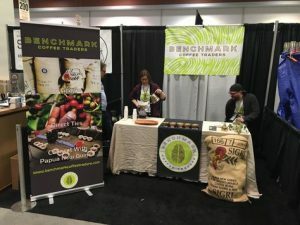 Mediocre signage can help promote a sale or a grand opening, and various other small tasks, but it lacks the power and ability to introduce your business and brand professionally. 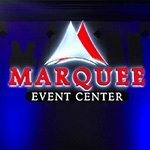 Our custom signs will present your business professionally and creatively. We start by discussing your goals, ideas, and needs and then form a mental image of what your signage may be. Our designers will create a “mock-up” of your design; this proof allows you to see review and make any edits you wish, including the shapes, colors, sizes, fonts and even materials of your signage project. Once you are satisfied and approve your final project, our talented staff of sign fabricators will take your design and bring it into reality. 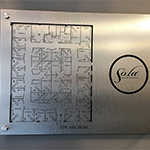 We inspect each signage element to ensure the quality and accuracy before your sign is prepped for installation, to be performed by you, or by us depending on the complexity and type of your project. For our larger signage projects and for all vehicle wraps, professional installation is recommended for safety and technical reasons. We are proud of the work we do at Capstone Signs & Graphics, and our talented staff is eager to show you just how our custom signage can help you achieve your business and personal goals! 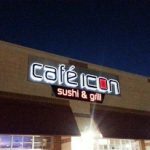 If you are looking for a reliable Atlanta signage provider to deliver the custom signage solutions you need to support your business growth, Capstone Signs & Graphics is the right choice! 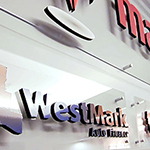 With excellent customer support and superior signage solutions, we are the only signage provider you will ever need. We know that the signs we create for you will be a source of pride as you continue to build your business now and in the future. Call Capstone Signs & Graphics at (678) 433-9878 for your Free Consultation with a Custom Sign Specialist!